Madurai is culturally rich just like Athens in Greece, and that’s why Madurai is referred to as the Athens of the East. A city with culture and heritage as rich as Madurai is hard to find. It is the 3rd largest city in Tamil Nadu by area and by population. Madurai has been inhabited since the 3rd century BCE. The city has a lot of historical monuments, with Meenakshi Temple being the most prominent one. A historical place where you can spend more than an hour. It has all important facts about India’s freedom struggle for independence and how Mahatma Gandhi was an important part of it. This was were Gandhi had adopted the loin cloth. You can click pictures of the facts written to re read later. The atmosphere is good inside the museum and it has been very well maintained. You can also buy books related to Gandhi’s life and the freedom movement from the book store inside. 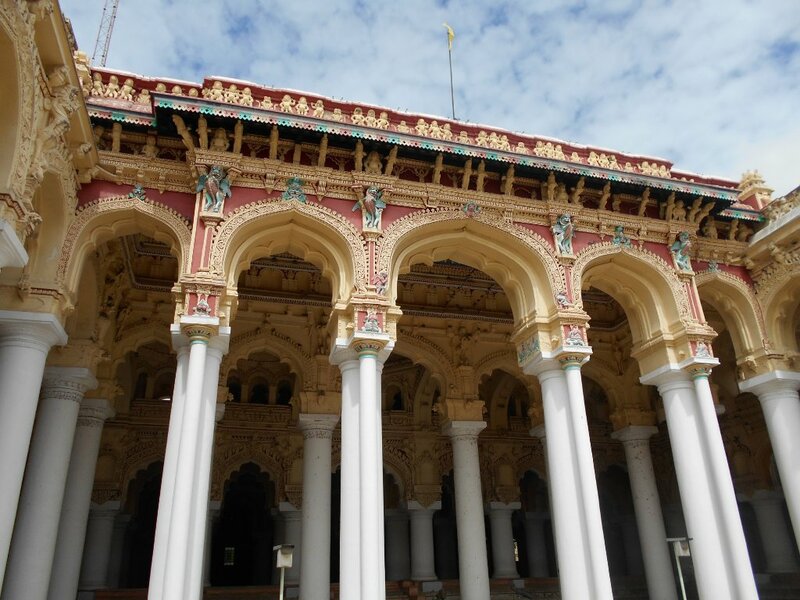 King Nayakar who built this palace, was the one who finished the construction of Meenakshi Amman Temple. We will get to details about the temple later. This palace has about 250 HUGE pillars which has many figurines of deities and animals inscribed in them. It has a lot of historical significance and if you have an interest in history, it is worth the visit. Best time to visit Vaigai dam is during April, May or during the rainy season or else all you can see is the dam construction and sand, but no water. There are two parks on the North and South side of the dam which is really relaxing and enjoyable for kids. 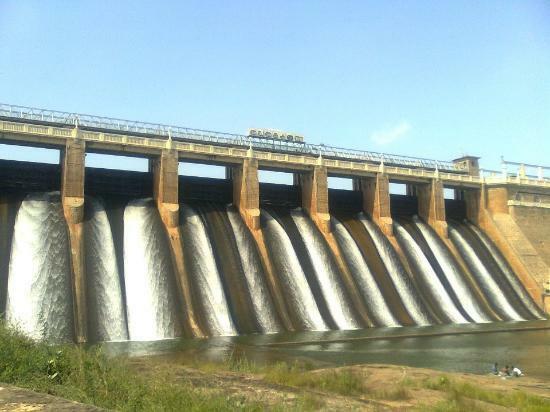 The Dam is a 20 minute drive from the Theni town area. This is the place where locals go for some relaxation and fresh air. You will need one entire day to explore this beautiful temple. You might need a guide as they will explain the story behind every carving and statue in the temple. 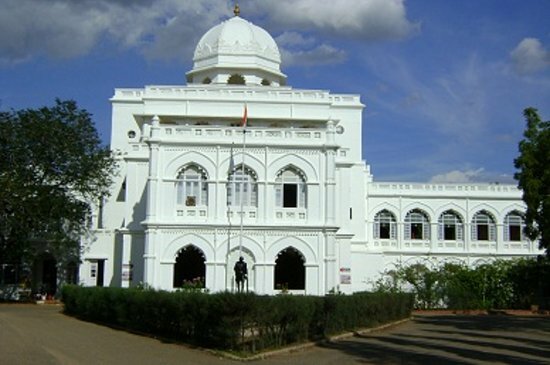 It was built between 1623-1655 CE. Even though the temple is usually crowded with locals and tourists, its still very serene and peaceful. This famous Dravidian style temple has 4 Gopurams, each facing 4 different directions. The main deity is Goddess Meenakshi. The temple has the highest number of carvings in a single temple. People go to Madurai just to visit the temple. 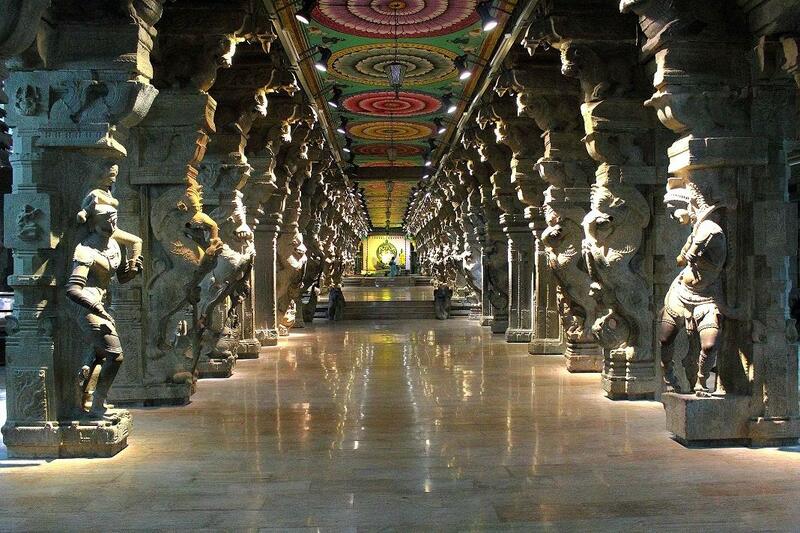 Aayiram Kaal Mandapam in Tamil means the hall of thousand pillars. And that’s the literal meaning.!! There are 1000 pillars in here and each one of them is exquisite, and the statue makers have captured the smallest details. These pillars are hollow, they make a sound when you knock on them. Each pillar has been lined perfectly and has been really skilfully carved. You don’t need to travel long distances to enjoy this, it is inside the Meenakshi Amman Temple so that’s an added bonus. Shopping is adventurous in Madurai. The city is famous for textiles and handlooms and handicrafts. West Chittarai street, Town hall road and west tower road are the best spots for shopping, also PuthuMandapam. These are a few places where you can buy the local specialties. I’m pretty sure you are booking tickets to go to Madurai for your next vacation after reading about how stunning this place is. I am indeed proud that such an extraordinary city is my hometown.